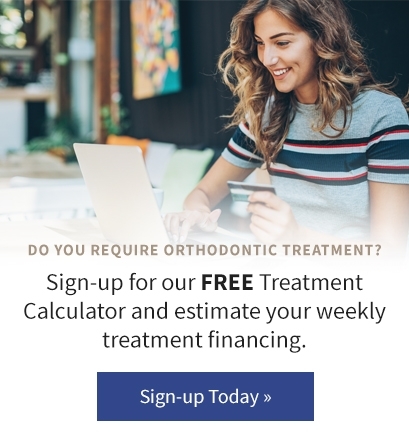 Looking for a Calgary Orthodontist? We offer Invisalign! Contact us for your consultation with our Calgary Orthodontist today. Join our Icon Orthodontics family and follow us on social media. At Icon Orthodontics, we're always having fun and getting involved in the Calgary community. Follow us on social media to learn more about our Orthodontic family. We are exited to meet you and your family. Book your consultation with us today. The majority of the time I am in the clinic Assisting the Doctors but occasionally you will see me helping the girls at the Front Desk.